To create a custom shape you need to inherit the ElementShape class and override the CreatePath method. In it you should create and return the shape path. 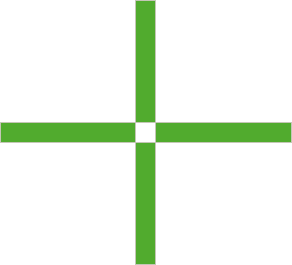 For example the following code creates a cross shape. Figure 1 shows the result from the above code. the shape is applied to a RadPanel. Figure 1: The cross shape.